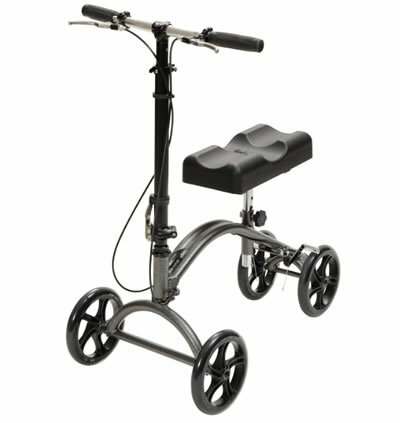 You won't find a wider selection of knee scooters and knee walkers anywhere in town! 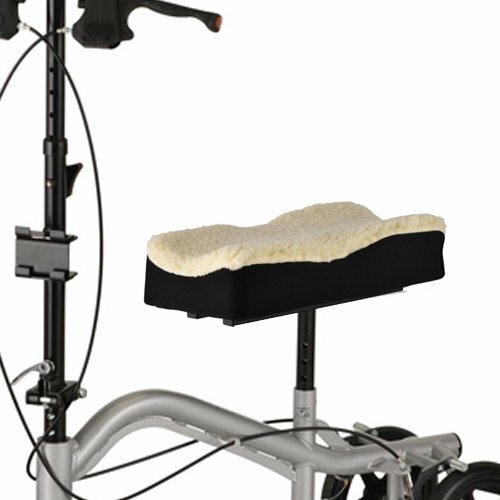 AZ MediQuip is the valley's best with a wide selection in stock, assembled and ready for use! 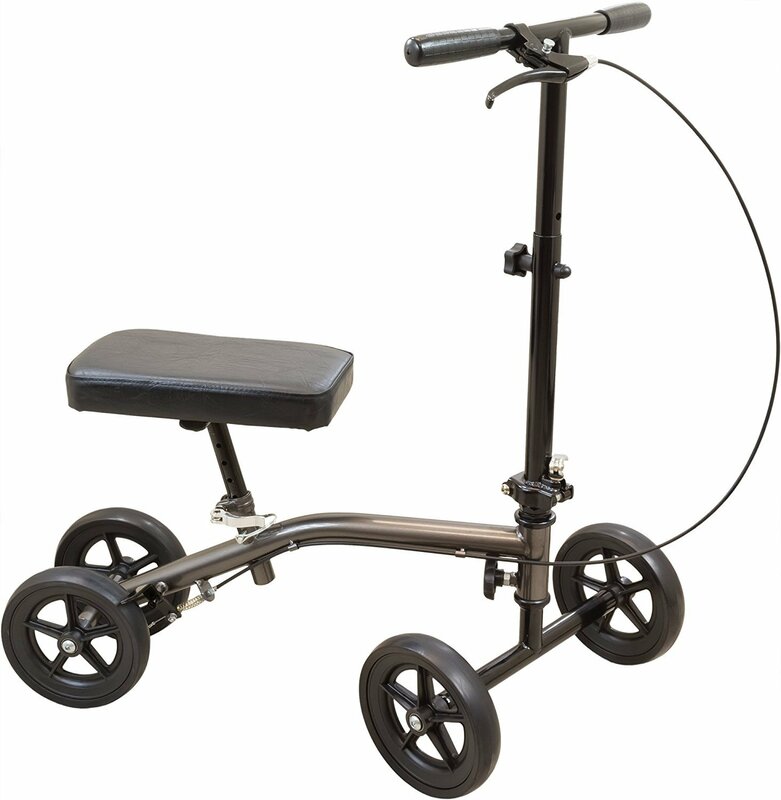 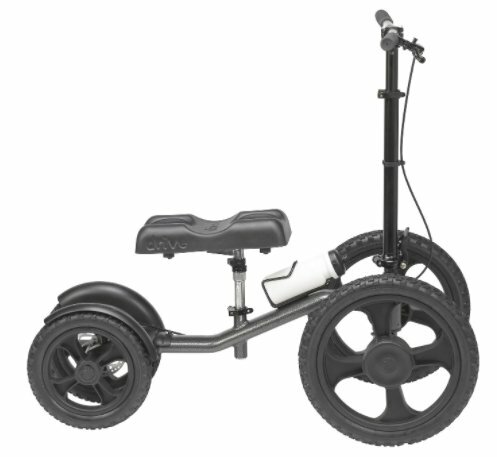 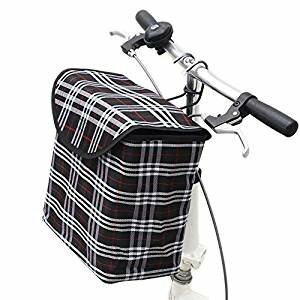 Whether you're looking to purchase or rent, we have the right knee scooter to fit your needs. 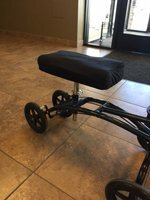 From sports injuries to accidents and helping with senior mobility, you can count on us to provide you with the best mobility device to make things easier. 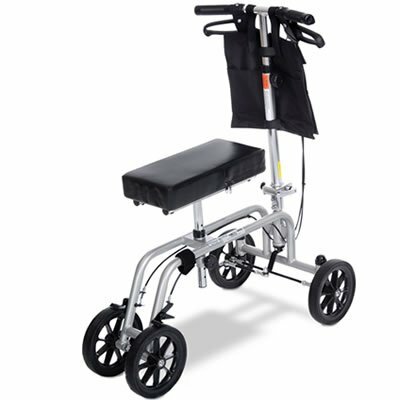 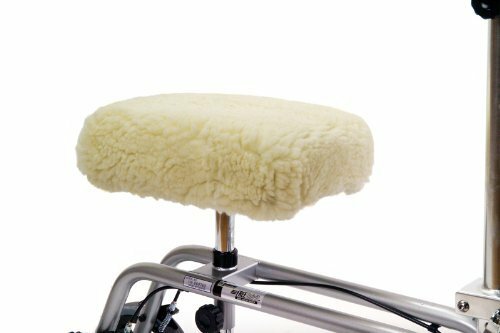 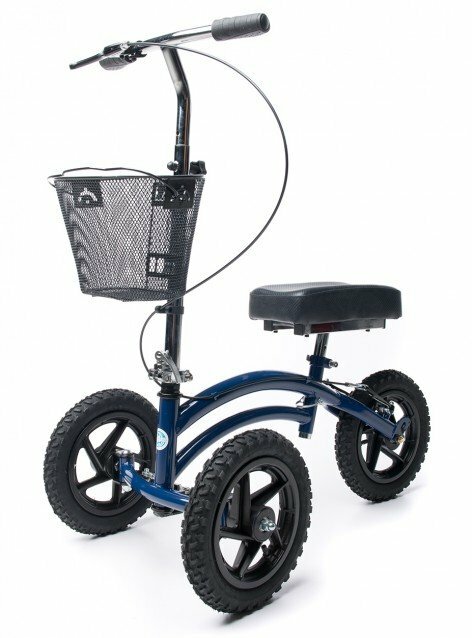 Drive All-Terrain Knee Walker - NEW!